Magna Engineering is a fast growing company to offer you turn key project solutions covering transportation, processing and storage of crude oil, natural gas and petroleum products. Magna Engineering and partners deliver complete scope of work ranging from design to installation supervision, start-up and commissioning. 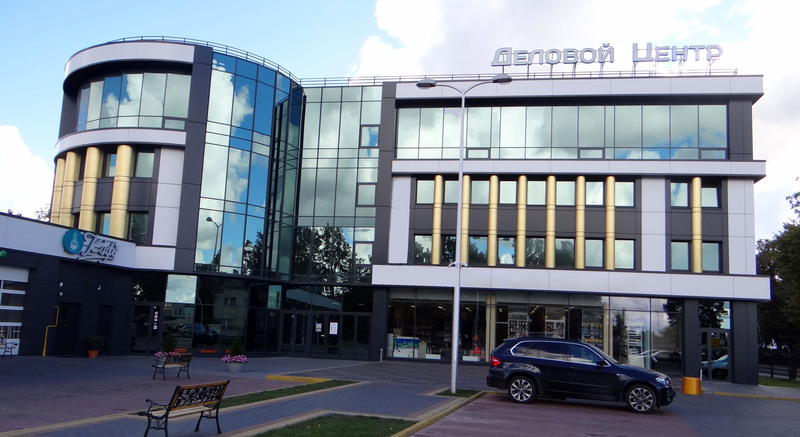 Magna Engineering headquarters are located in Russia. Company has offices in Germany, Belarus and Kazakhstan.